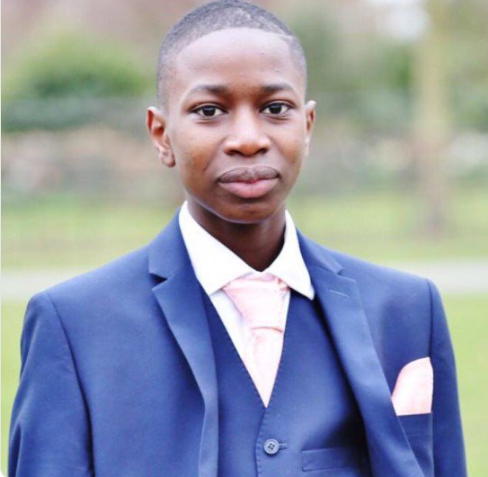 16-year-old John Ogunjobi is the latest Nigerian boy to be killed in the UK. The teen was stabbed to death in Lambeth, south London on Monday but has only just been named by police as a murder investigation continues into the death. John Ogunjobi, 16, was found unconscious on Grenleaf Close, Tulse Hill at 22:53 GMT and died shortly after. So far, no arrests have been made and enquiries continue. Police were initially called to Greenleaf Close on Monday, 5 November, to reports of a shooting. Officers attended along with the London Ambulance Service (LAS) and found a 16-year-old boy collapsed in the street with stab injuries. Despite the efforts of paramedics, the male was pronounced dead at the scene at 23:41hrs. A post-mortem examination held on Thursday, 8 November, at Greenwich Mortuary gave cause of death as a stab wound. Ogunjobi became the fifth person to be stabbed to death in London in a week of separate violent attacks. 0 Response to "Another Nigerian Teenager Stabbed To Death In The UK"